Let’s Stay In for Drinks This Time! Beverages are perfect completions to any meal and even make some wonderful desserts and snacks. They can cool you down in the summer or warm you up in the winter. Explore these delicious recipes that will satisfy you any time of the year! 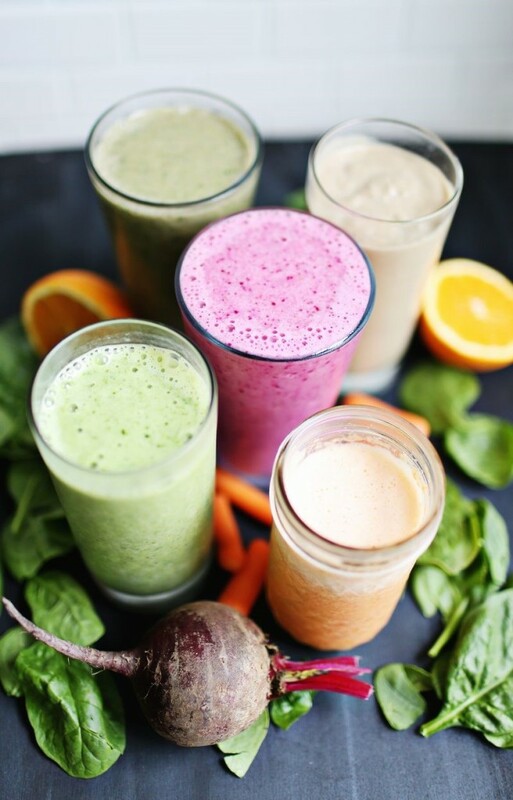 With a variety of flavors, these delicious and healthy nutrient-filled smoothies are a great way to start out the day. 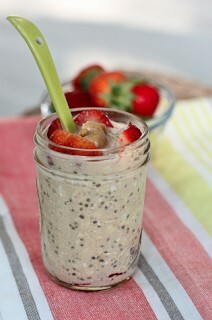 Easy to make, they will provide you with all the energy you need to get through the day. Find the recipes here! 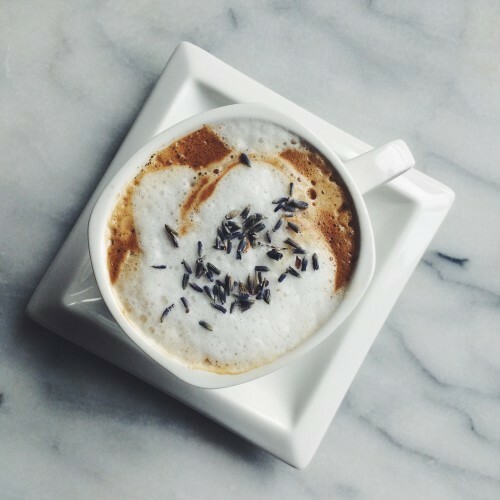 Homemade coffee in the morning is one of the best things in life—especially with a yummy recipe like this lavender cappuccino. Creamy and lightly sweetened with a hint of the mild soothing flavor of lavender, this coffee drink is irresistible and much healthier than something you’d pick up at Starbucks. Find the recipe here! It’s so important that we drink water, but boring and flavorless, it can be hard to remember to do. 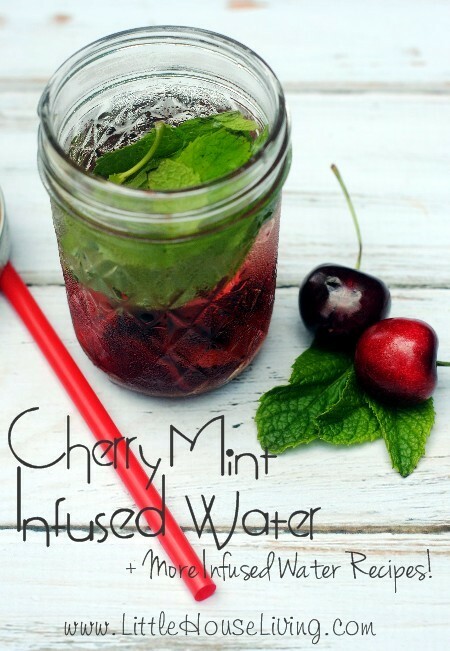 With these refreshing and delicious infused water recipes, you can get hydrated without racking up the calories. Find the recipes here! Your ordinary powdered protein and milk shake is not the healthiest way to get the protein you need. This delicious smoothie is made from natural ingredients and will give you the protein you need without giving you all the nasty ingredients you don’t. Find the recipe here, and feel good about what you’re feeding your body! 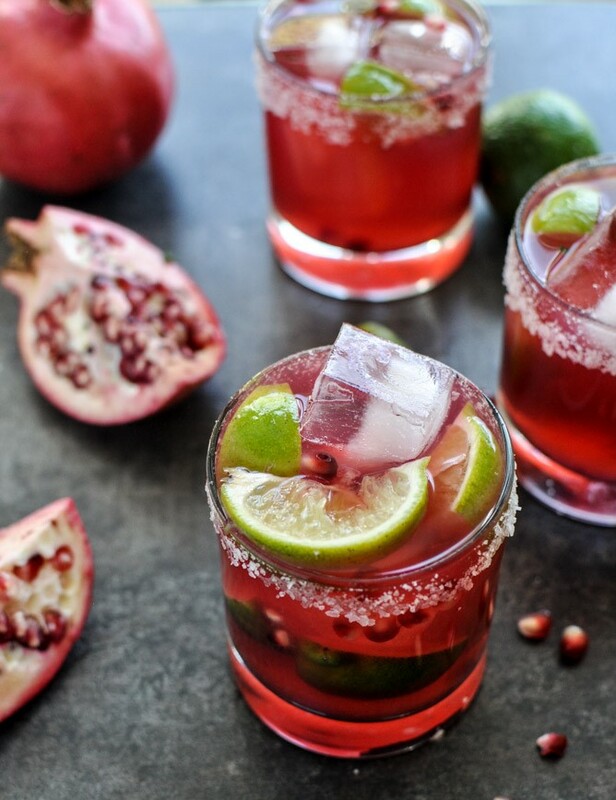 Flavorful, and refreshing, these fun margaritas are the perfect addition to any party or for a relaxing afternoon in the sun. With the red and green color scheme, these would especially be great for a Christmas party. Treat yourself and your friends to something yummy and find the recipe here! It doesn’t get more festive than this. Deep red in color, this beautiful cocoa is delicious and creamy. 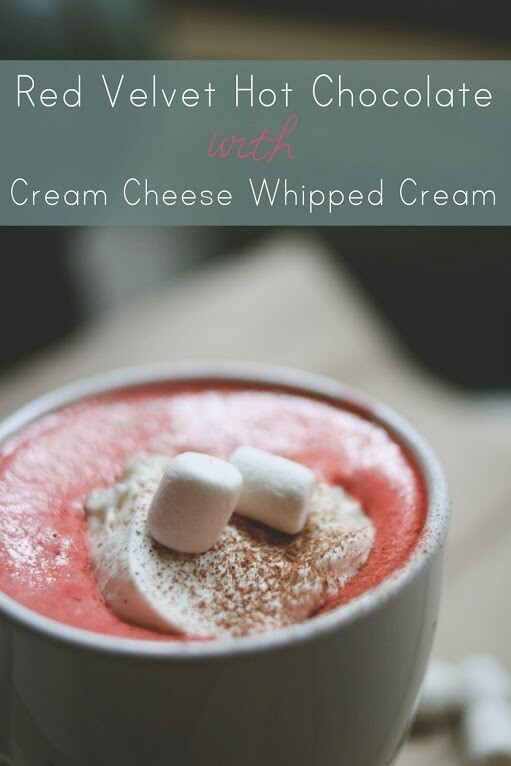 To top it off, the cream cheese whipped cream makes it absolutely irresistible. Get cozy and drink up this winter with this amazing and unique hot cocoa recipe! Good old black coffee with a flavored coffee creamer-that’s the best. Unfortunately, those store bought creamers that you love are not the healthiest of items and are filled with all sorts of preservatives. 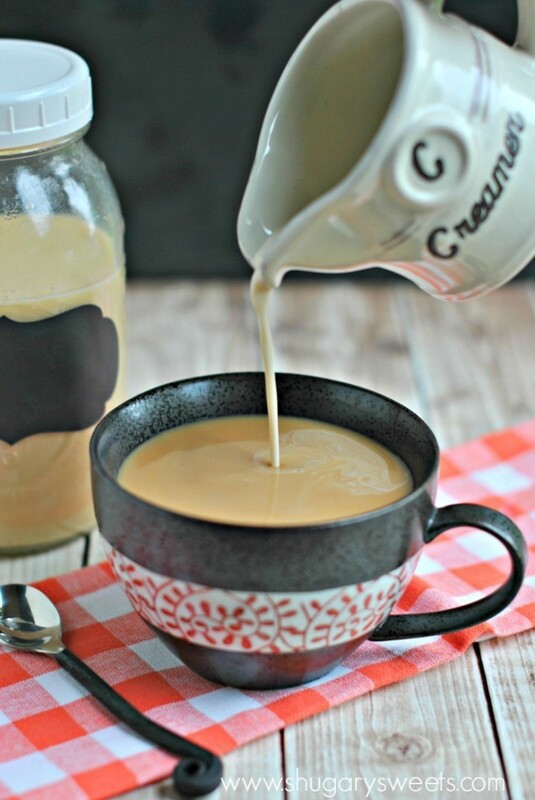 Try making your own home-made coffee creamer for a healthier body and a richer taste. Find the recipe here! 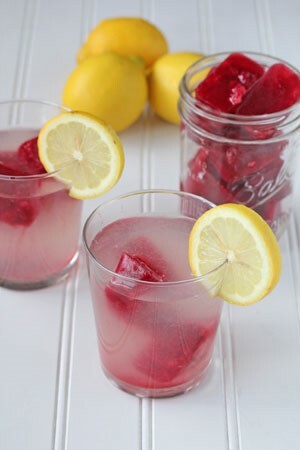 This tangy lemonade recipe will really excite you taste buds, and with these raspberry ice cubes, the flavor won’t fade as your drink. It will only get better as the ice melts. Fun and beautiful, this is perfect for a summer party or simply for a treat to yourself. Find the recipe here and enjoy! I hope you found some new recipes that will make your year yummier! Find more recipes at my Drink Up Pinterest board here! Happy drinking!